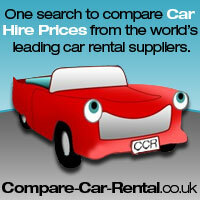 There are 17 different hotels situated within a short distance of Manchester Airport. Many hotels also offer car parking facilities, and these can in fact be cheaper in many cases than purchasing secured car parking at some of the long term car parks. 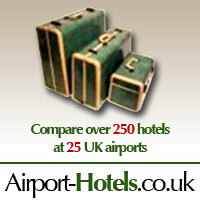 There is a website www.airport-hotels.co.uk that describes airport hotels across the UK. We have listed below all of the hotels located near Manchester. Just click on a hotel to get its full description, photo, directions, prices and details for booking.